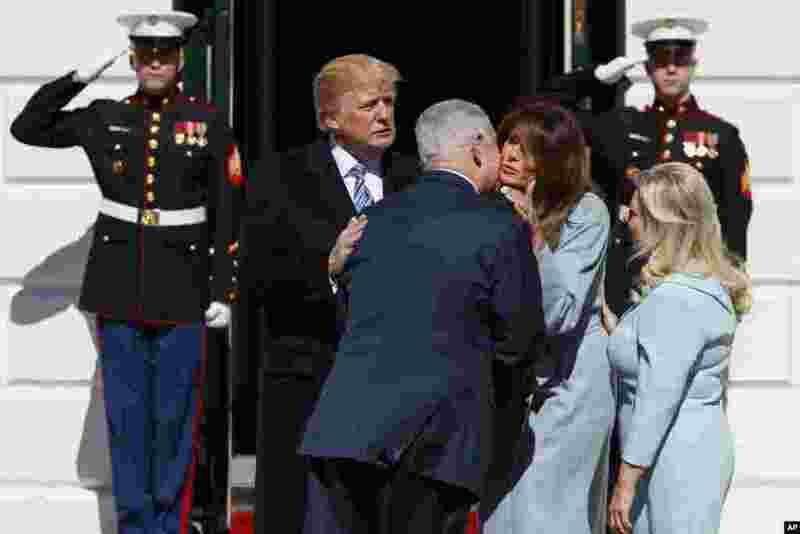 1 President Donald Trump and first lady Melania Trump greet Israeli Prime Minister Benjamin Netanyahu and his wife Sara Netanyahu at the White House in Washington. 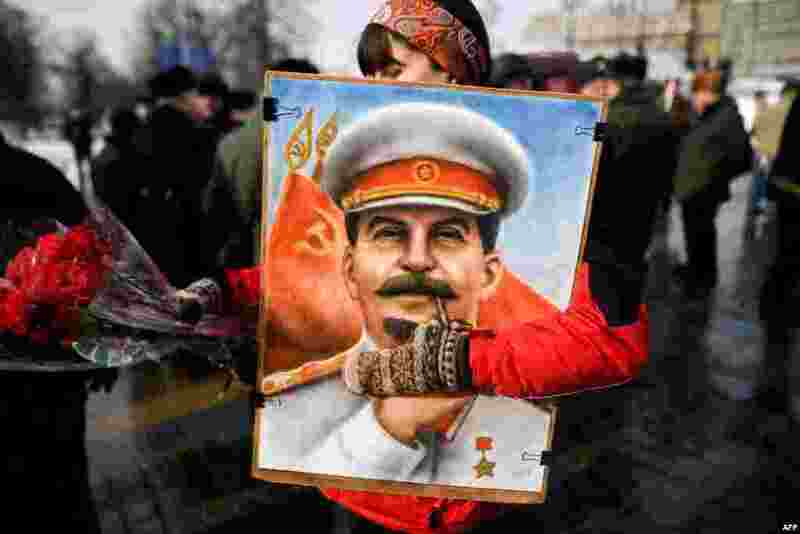 2 Russian Communist party supporters attend a memorial ceremony to mark the 65th anniversary of Soviet leader Joseph Stalin's death on Red Square in Moscow. 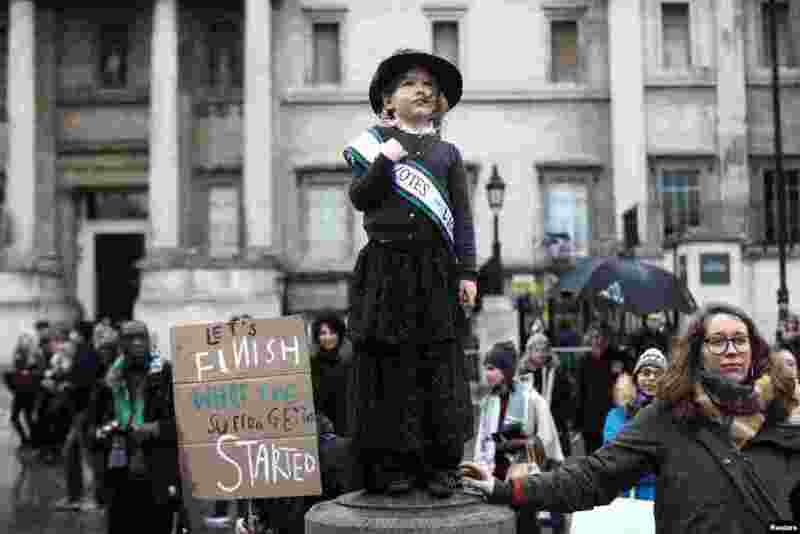 3 A child dressed as a suffragette demonstrates during the March4Women event in central London, March 4, 2018. 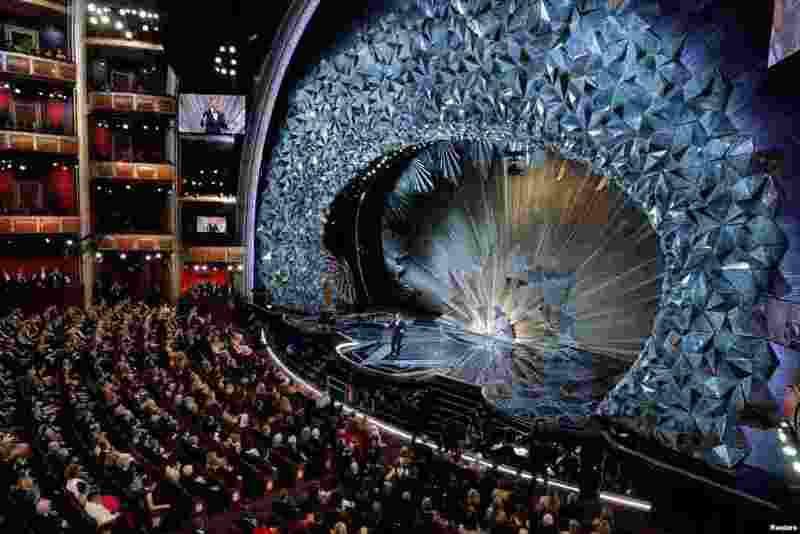 4 Host Jimmy Kimmel opens the show of the 90th Annual Academy Awards at the Dolby Theatre in Los Angeles, California, March 4, 2018.